Over my years of travelling I seem to have visited a fair few tall buildings around the world. From the viewing platform of the Tower Of London to the Empire State Building in New York I’ve realised it doesn’t matter how many floors up you go, it’s the view and experience which makes it memorable. Here are my top six I would recommend heading to. This building is always going to stand out as the best experience, partly because it was the first one that I visited but mostly because of those oh so scary glass boxes. It is a whopping 103 floors high with glass boxes extending from the edge of the 103rd floor so you can look up, down and sideways without having your view obstructed. Sounds fantastic in practice but wait until you’re actually putting your foot in the box and looking those 103 floors below you, it’s not so fantastic then! I had looked up at this building every day for months so finally getting to go up it was well over due. 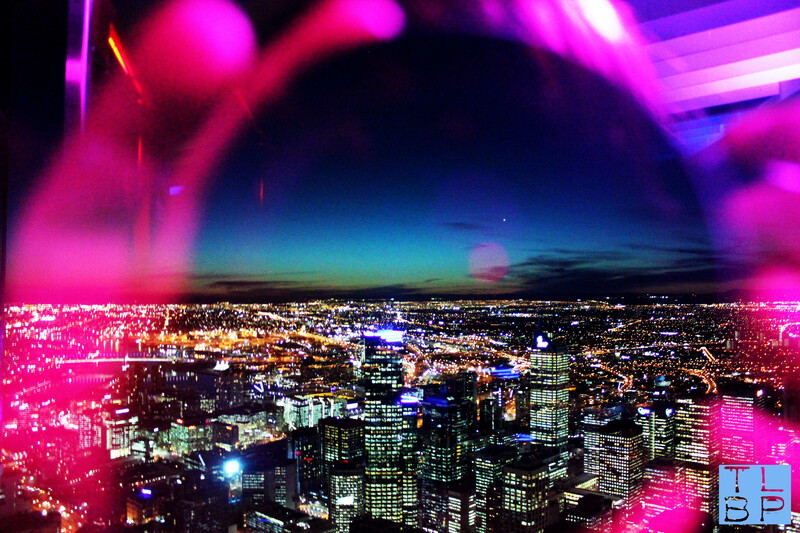 The viewing deck is on floor 88 and the views are just incredible. Looking down over a city I knew so well was fascinating; being able to spot places I knew of was a much more intimate experience than viewing a city I have no idea about. We timed our visit perfectly with sunset and nightfall and because of this our pictures are incredible. They also offer the edge experience which is a glass box (yep floors and all) which projects three metres away from the building. The experience was slightly less terrifying in the dark. Probably one of the most famous buildings in the world, anyone who is anyone knows where this building is. Unfortunately I remember it for all the wrong reasons; firstly I wanted to go up for sunset but go there way too early, second my camera battery ran out within 5 minutes and my spare hadn’t charged and thirdly It was utterly freezing and I wasn’t dressed for the weather. 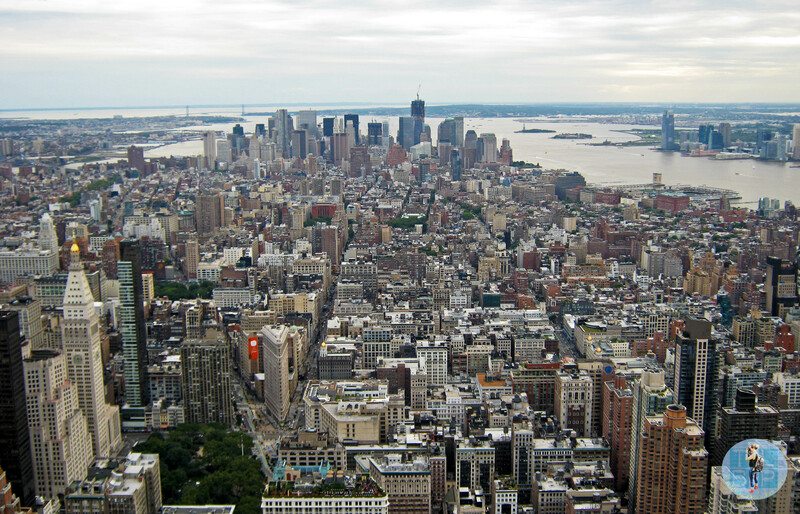 Due to all of this a few days later I ended up taking a helicopter tour over Manhattan armed with a full charged camera. Still if you get it right then a visit to the Empire State Building is incredible, no matter how many times you’ve seen it on TV the views are just incredible. 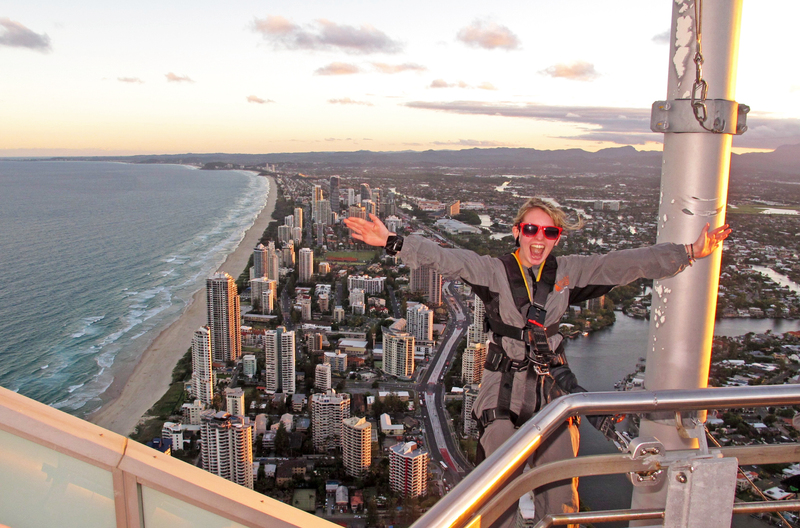 The skypoint viewing deck on the Gold Coast has one of the most amazing views of all the buildings I’ve been too. With the ocean out in one direction and the hinterland in the other you won’t know where to look. This building certainly has more than just a city view. What makes this building special though is the Q1 climb which is what I took part in. A climb around the outside of the top of the building, something that sounded scary but actually wasn’t as bad as those glass boxes in the Willis Tower. This was another building I scaled at sunset and the views couldn’t have been more perfect. It was a grey, autumn day when we ascended up the CN tower but that didn’t ruin the experience with only a few days in Toronto and no idea about the city it was the prefect introduction. Getting high above a city can give you an entirely different feel than being on the ground. 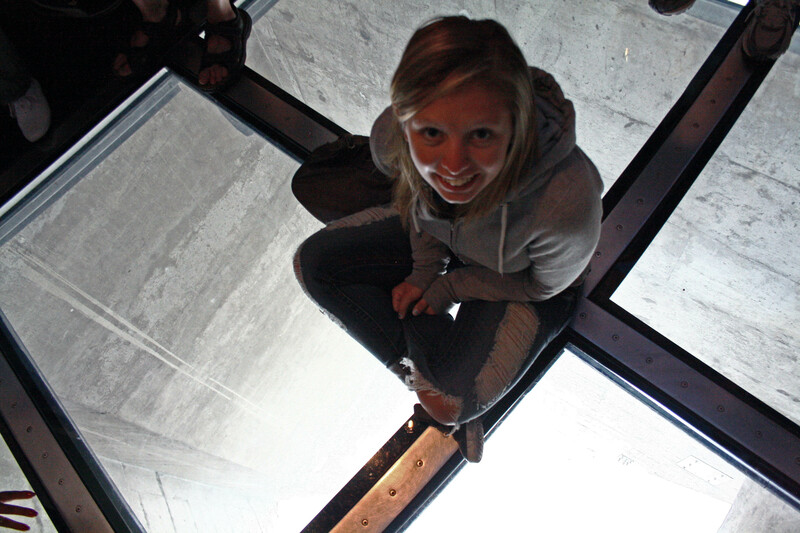 The CN tower lookout is 112 floors high and also has a glass floor for the ultimate viewing experience however having a clear view to the ground below will never stop being scary. To top that off they also have an outside edge experience where you can climb around the exterior of the viewing platform and a skypod another 33 floors higher. 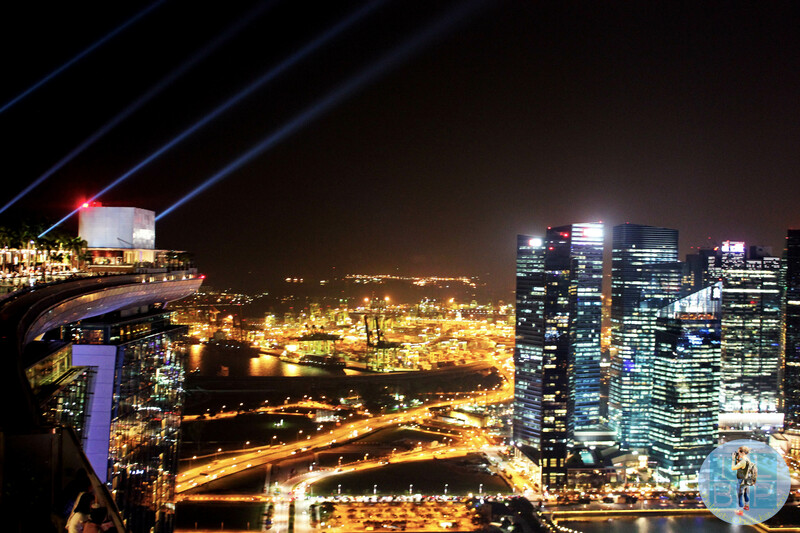 Singapore is known for its high rise buildings and in recent years this hotel as become a famous part of the skyline, often when something is so famous for being in the skyline, its strange looking at the view from it. Still the view from this hotel observation deck is utterly impressive, especially when viewed from that famous infinity pool. 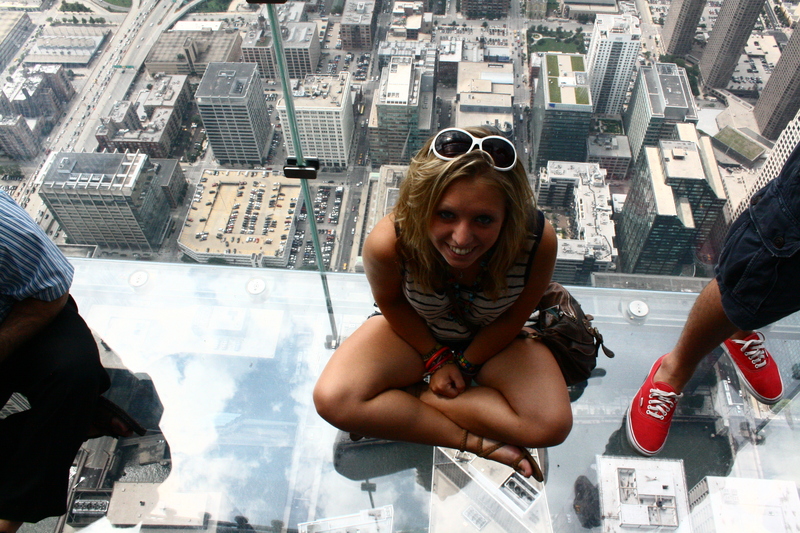 There is no scary glass floors to this experience just a laid back infinity pool and observation deck on the 57th floor – well unless you are scared of heights of course. The whole thing is set outside given the climate but you can only access the pool area if you are a hotel guest. What surprised me the most about the view from up here was the view behind the hotel away from the city. I wasn’t expecting a sea full of container ships behind this beautiful modern city. All prices were correct at the time of writing. Have you been to any of these buildings? Which was your favourite? Awesome idea for a post. I love the photo of you about to jump off! Cool!